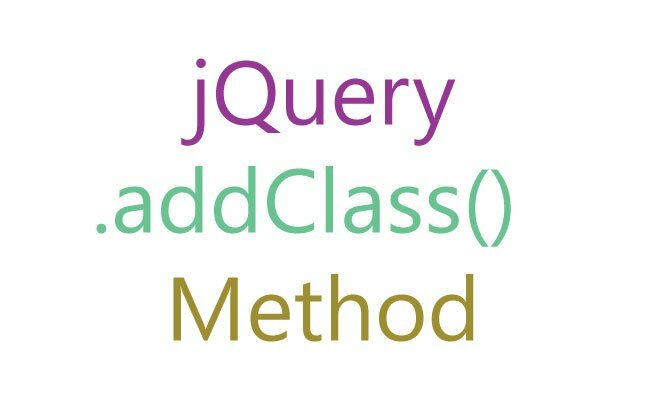 The jQuery addClass() method is used to add one or more CSS class to a selected element/elements. 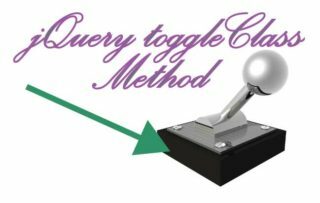 To add more than one class name, separate them using spaces. 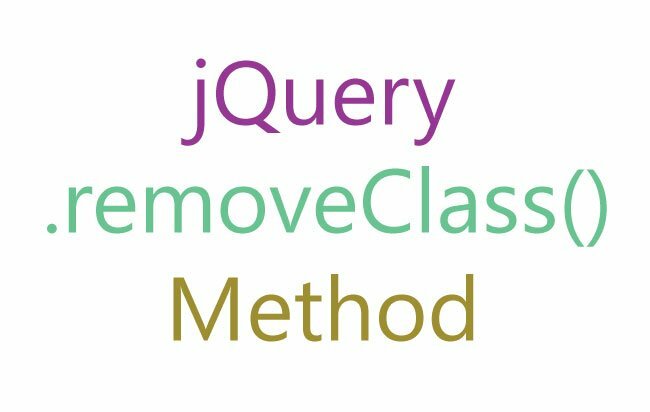 function(index,currentClass) Optional Parameter: A function that returns one or more class names that are spaces-separated. The returned class names are added to the selector. I have a paragraph element to which I will apply CSS Class called red. This will add the red Class to the paragraph and it’s color changes to Red. 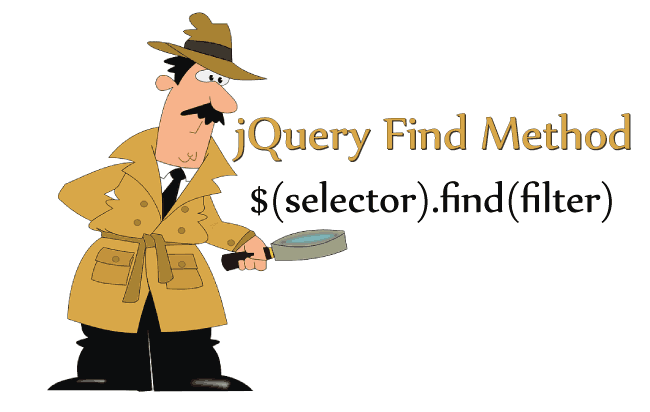 I can add more than one CSS Class to the selector using jQuery addClass method. Here I add 3 Classes to the paragraph element, these classes are red, fontBold and borderSolid. –> Red in color, with font weight bold and a solid border. The CSS Class names returned by the addClass() function parameter, are applied to the selector. 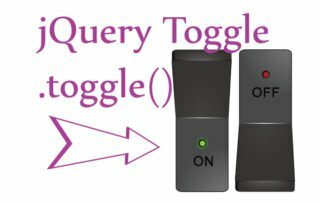 Let me show you how to use this function. I have 3 paragraph element, 2 already have red class while the 3rd does not contain any class. Now I want to add borderSolid class to the paragraph whose index is ‘not 0’ and does not contain the red class. I used the addClass function to check for index not 0 and currentClass not red. I returned borderSolid class at the end and this class is added to the 3rd paragraph element.